Rachel is an experienced MC, host and corporate facilitator. 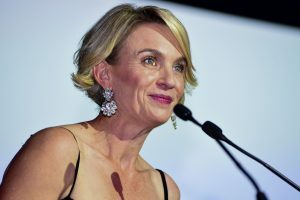 From hosting the Australia Day concert in Hyde Park in front of thousands of people, to the Stillbirth Foundation’s annual ball, Rachel’s attention to detail and ability to read an audience will ensure your next event will be a resounding success. Rachel has also hosted corporate videos for clients including Telstra and Excela and recently faciliatated a webcast for the NSW Education Department. Rachel approached her work with us diligently and with care delivering a result that we loved. She went above and beyond to get us the best and it showed. I would highly recommend her. 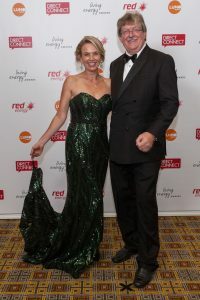 Rachel was Master of Ceremonies at the Stillbirth Foundation of Australia’s fundraising event in 2010 and 2011 and she was truly fabulous! She’s been our best ever MC! Rachel is always committed to the task and meticulous in her preparation, ensuring a smooth event. Rachel was entertaining, engaging and genuine in her interactions and our guests loved her. I’m thrilled to recommend her as an MC.